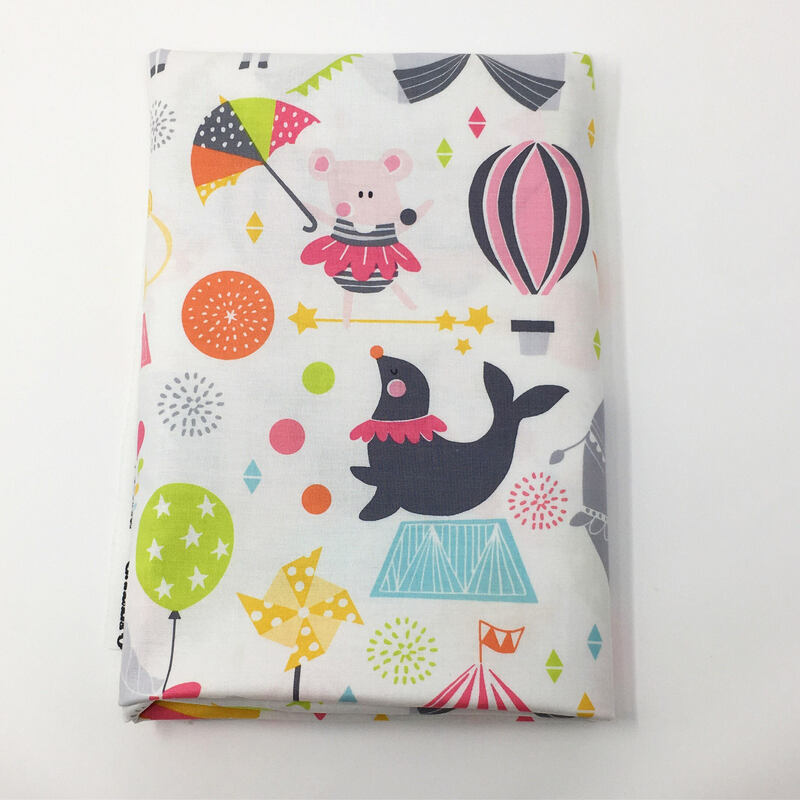 Calliope by Maude Asbury for Blend fabrics circus printed cotton. 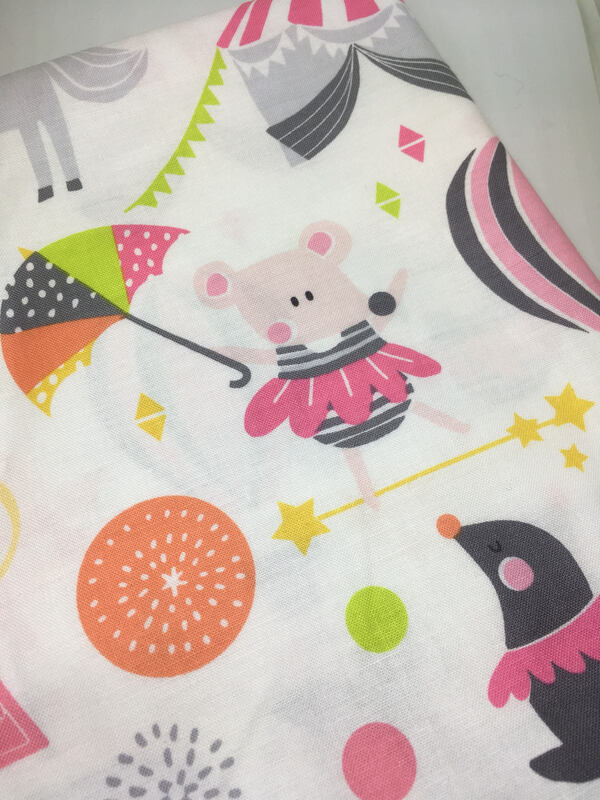 This children's unicorn print fabric has a white cotton base with unicorns, tight rope walking mice, elephants, seals, lions and elephants. 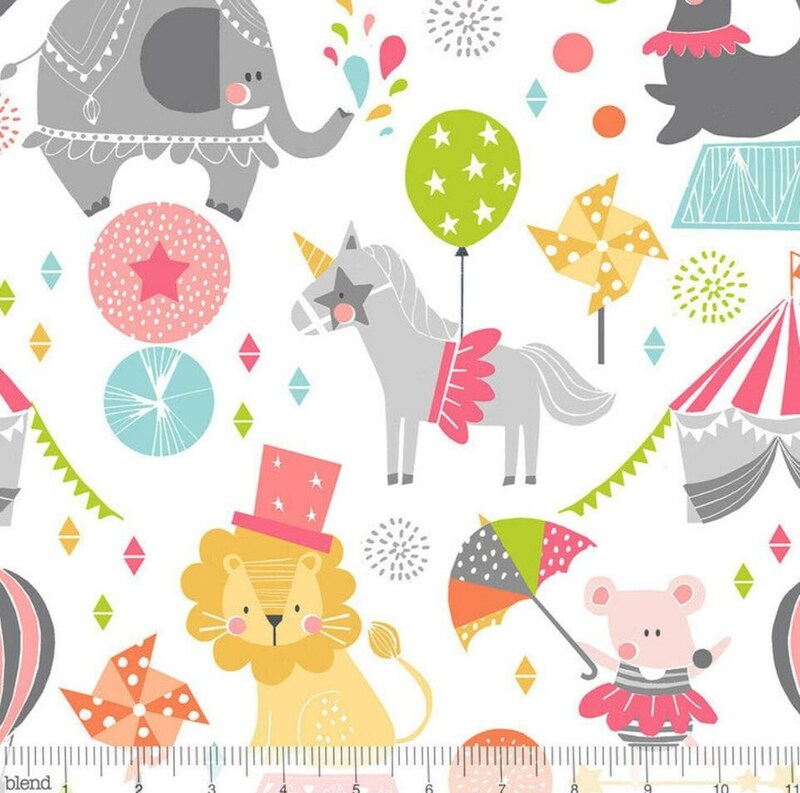 This beautiful nursery fabric would brighten any new baby's room. 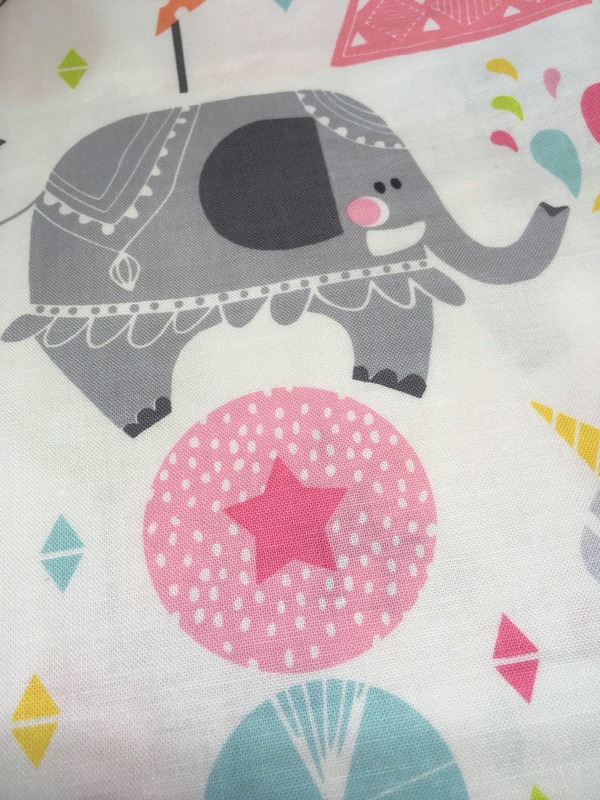 Each elephants is approx 8cm tall. 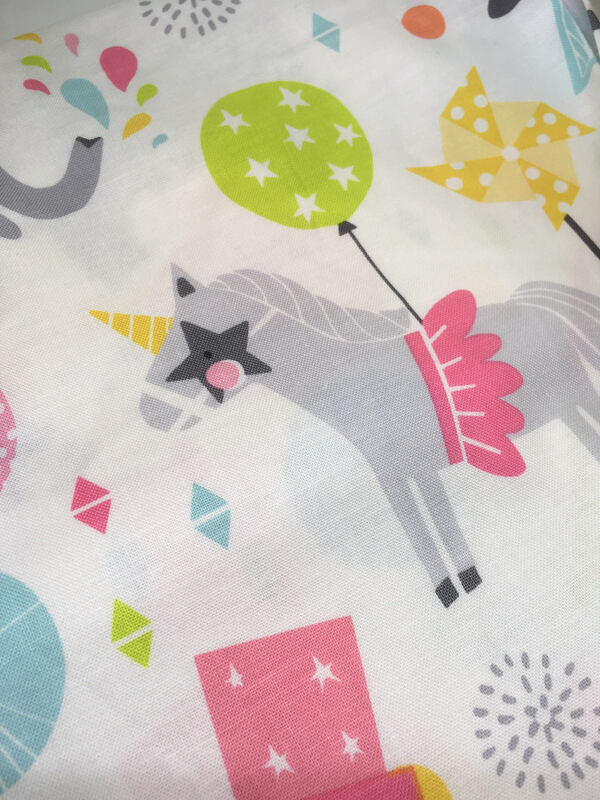 Each unicorn is approx 9cm tall. 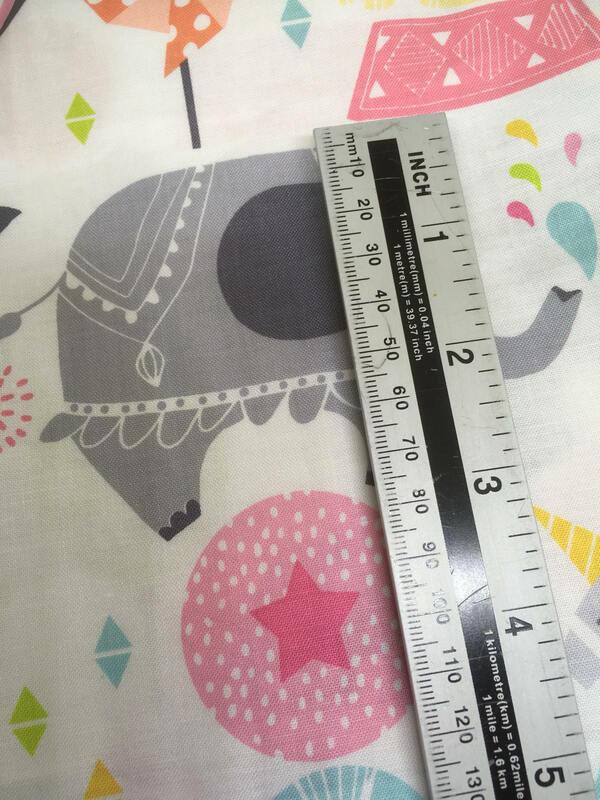 The repeat measures approx 30cm. Weight is approx 180gsm. 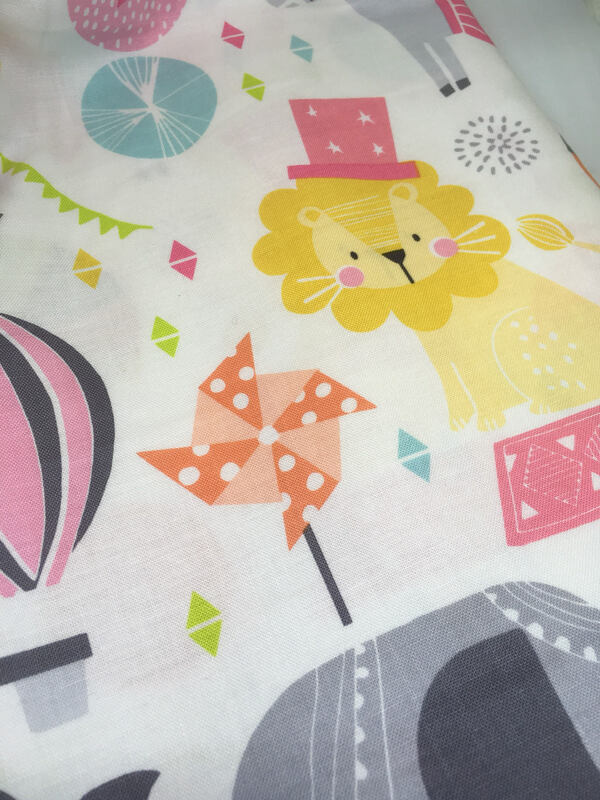 The fabric is approx 44 inches wide and is 100% cotton.